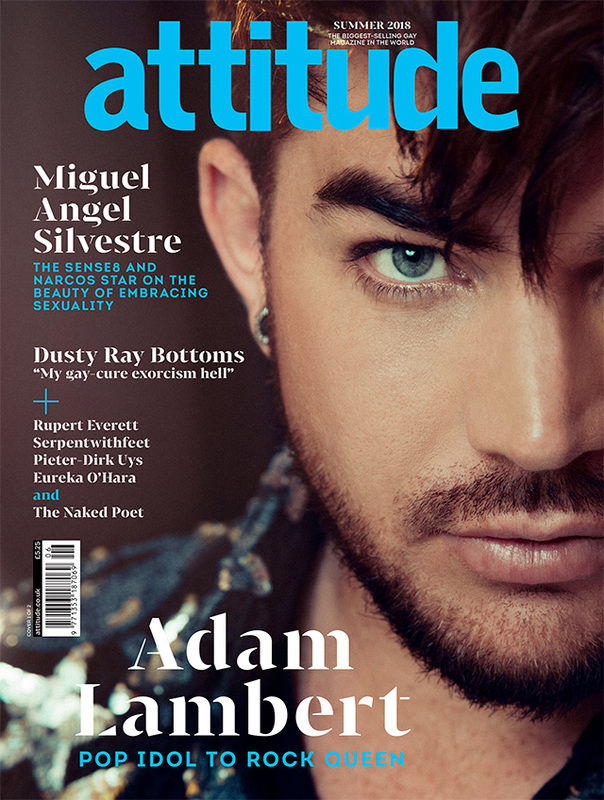 Adam Lambert is the cover star of the summer issue of Attitude Magazine. 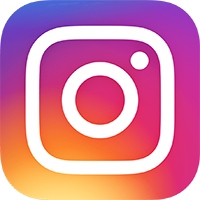 The pop star and Queen frontman’s appearance in the magazine follows the recent announcement that he and Queen were doing a limited engagement Las Vegas Residency titled The Crown Jewels. Later this month Lambert is back in the Uk with Queen for their European Tour. Over his career to date he’s sold more than 1 million albums worldwide and he was the first out gay man to achieve a number 1 Billboard album in the US. You can read the full interview at http://www.attitude.co.uk. 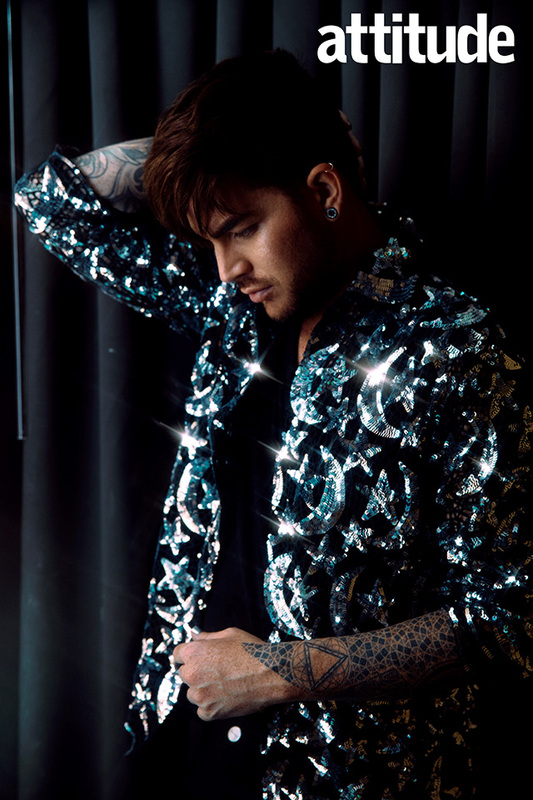 For the article Lambert spoke to Cliff Joannou. 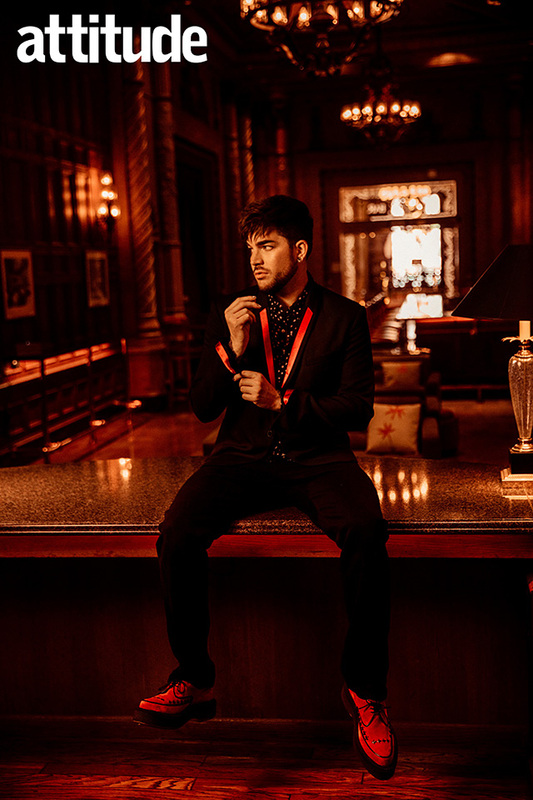 He was photographed by Austin Hargrave at the Millennium Biltmore Hotel, Los Angeles and styled by Joseph Kocharian.